Composting is the process of recycling organic matter, such as yard and food waste, by allowing it to decompose and form a nutrient-rich soil amendment called compost. 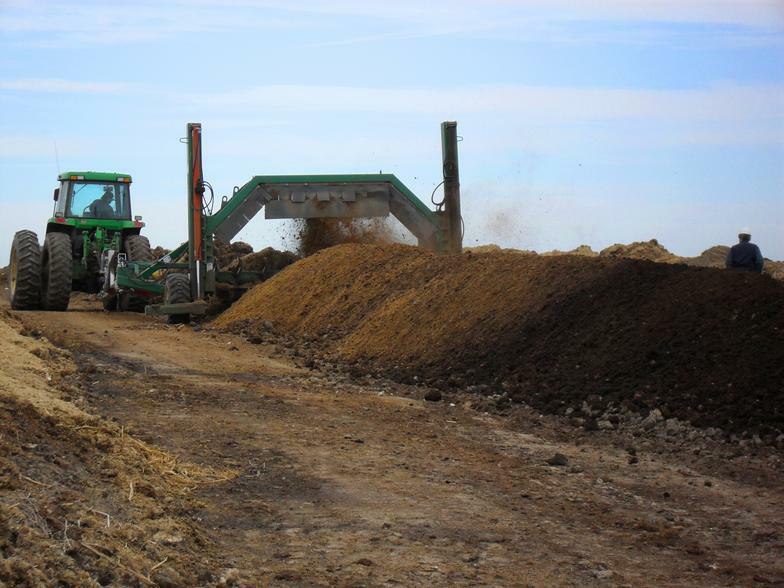 Chamness’s compost facilities in Eddyville, Iowa and Dodge City, Kansas are state-certified and some of the largest in the U.S. for industrial organic waste. 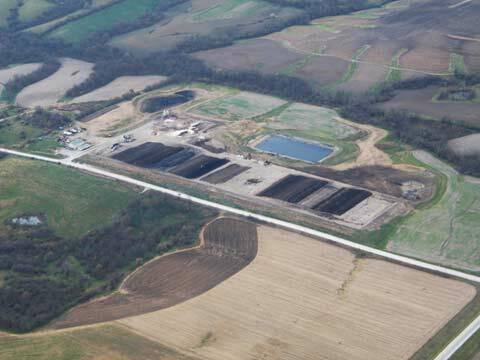 Our sites operate year-round and are capable of receiving and processing materials regardless of weather conditions. Click here for a complete list of materials we can accept. Click here for a complete list of materials we can accept. 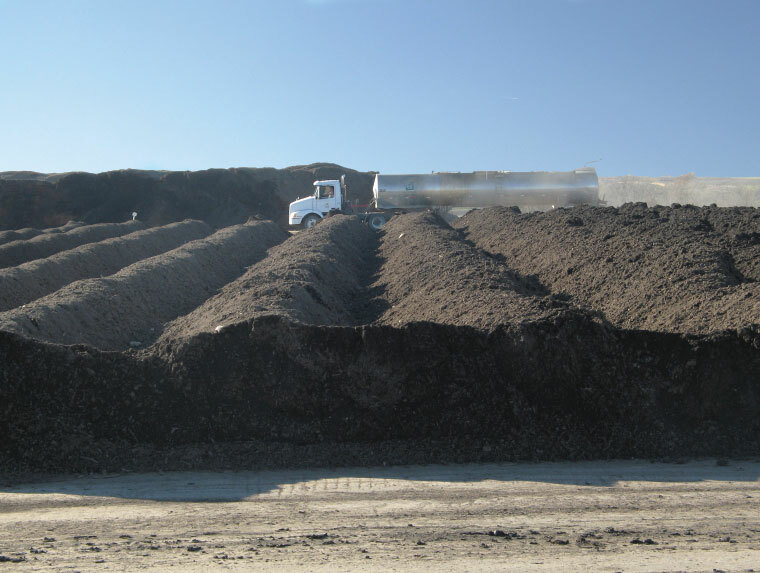 As organic feedstocks are received at our facilities, they are processed and combined with other organic materials into the appropriate mixtures for composting. 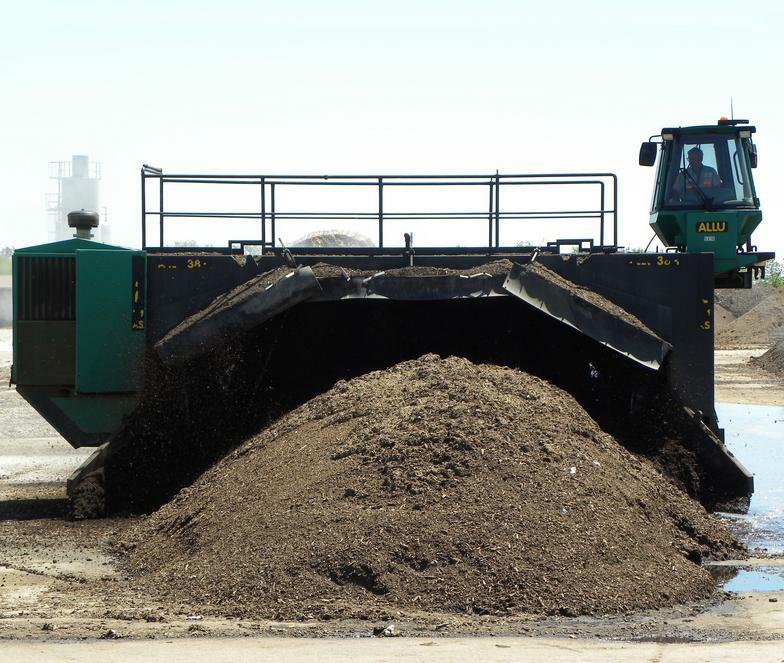 Chamness uses windrow turners to produce compost on a large scale. 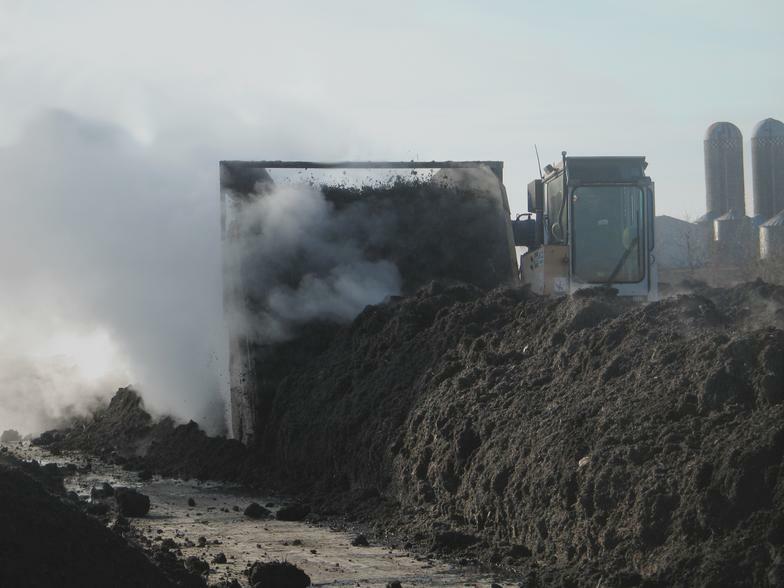 The compost is then screened and graded. To ensure quality, Chamness compost is tested quarterly by an independent laboratory. 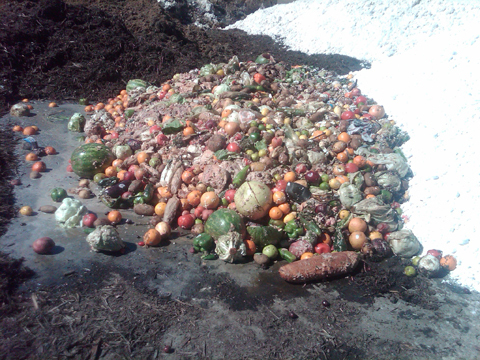 It also meets all U.S. Composting Council standards for compost. We also sell our compost as an organic soil amendment. We offer two grades: Agricultural (for large-scale agricultural use) and Horticultural (for flower beds and gardens). Click here for contact information to learn more about our compost and how to purchase.